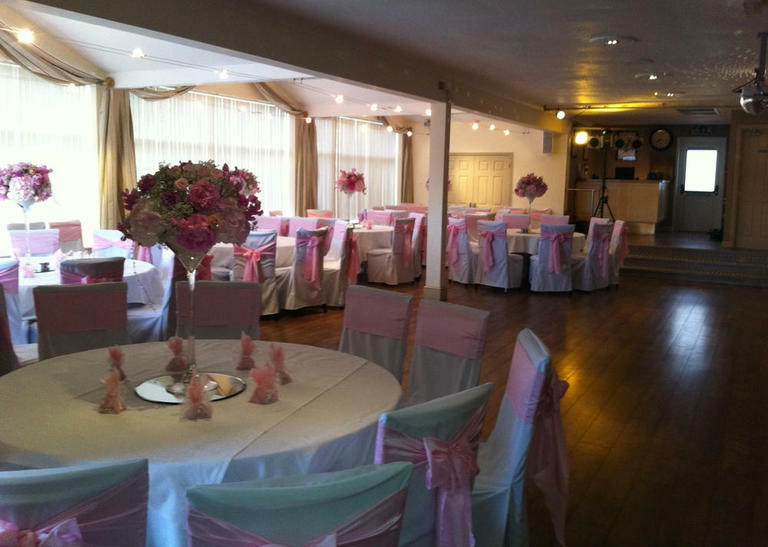 The Porth Avallen Hotel is the ideal place for your dream wedding. 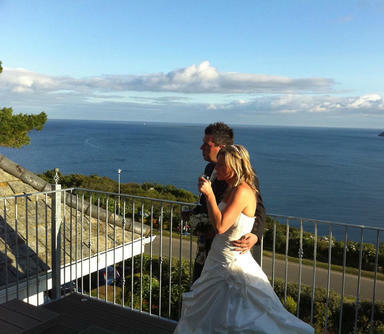 Our unrivalled view over St. Austell Bay offers fantastic photo opportunities and your vows can be arranged to be taken within the comfort and intimacy of one of our private lounges or in as an occasion in front of your family and friends in The Charlestown Banqueting Suite. 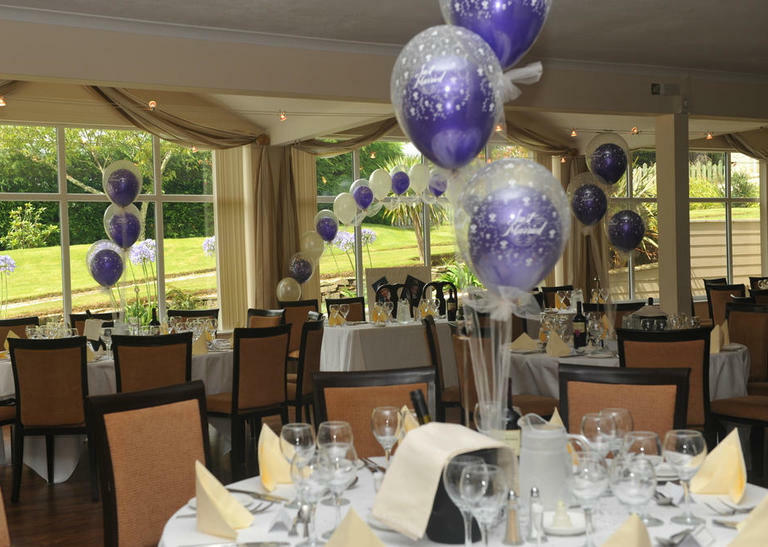 Our award winning Head Chef and his team offer a broad range of culinary treats and can cater for up to 120 wedding guests for a formal wedding breakfast or a luxury buffet. For your evening reception The Charlestown Banqueting Suite will be transformed in to a thriving dance floor, complete with its own private, dedicated Charlestown Bar. 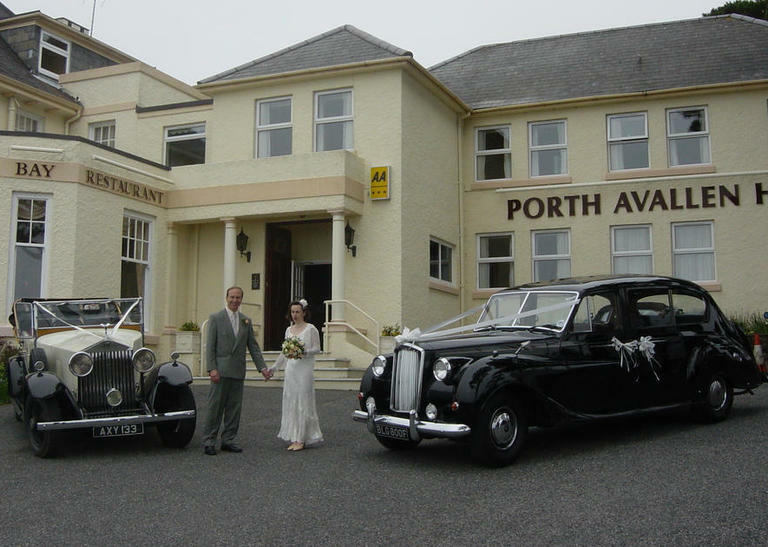 Annexed from the rest of The Porth Avallen Hotel, this means that your wedding day need not end until the small hours of the morning whereupon you can retire to the unbridalled luxury of The Avallen Suite, awaking the following morning to the epitome of views from your own private balcony. 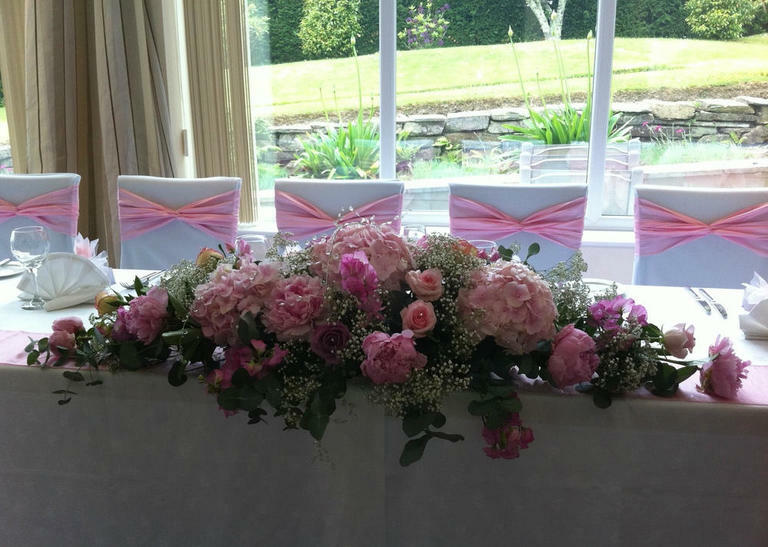 At The Porth Avallen Hotel, we have a wealth of experience and a passion for making people's wedding day dreams come true. Please complete the form below. 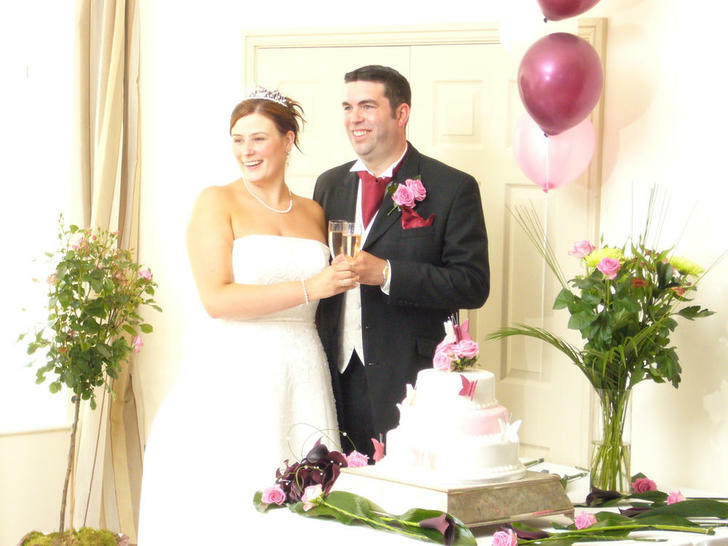 One of our wedding planning team will be in touch shortly thereafter to start the arrangements. Please complete as much as you can because the better we understand your specific needs and requirements, the better we are able to help you make decisions and plan the most important day of your life. used only to correspond with you in regards to your wedding preperations. We will never send you marketing information.